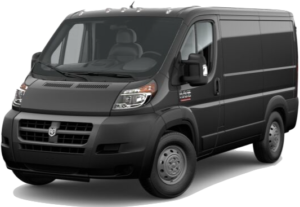 Are you looking for a new pickup truck or commercial van to help you tackle your daily to-do lists with ease? Whether you need a cargo van to boost productivity at your small business, or a truck to help you make the most of your family’s everyday adventures, there’s a new Ram vehicle ready to take on the challenge. 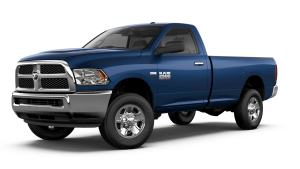 To help you learn which Ram model you need, the product experts at McFadden Friendly Motors near Benton Harbor & St. Joseph, MI have highlighted a few key features of each model in the following page. 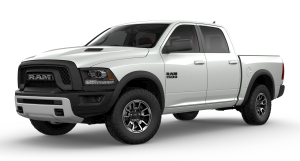 Once you’ve found your favorite Ram model, give our team a call at (877) 589-6292 or contact us online to kick-start your ownership journey today! Maximum towing capacity of 17,980 lbs. Maximum payload capacity of 3,990 lbs. Maximum towing capacity of 31,210 lbs. Maximum payload capacity of 7,350 lbs. Maximum gas payload of 4,440 lbs. Maximum towing capacity of 5,100 lbs. 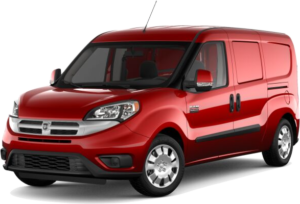 Maximum payload capacity of 1,885 lbs. 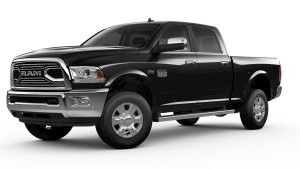 Are you ready for the advanced capability that only a Ram pickup or commercial vehicle can provide? Take home the peerless engineering and power you need from McFadden Friendly Motors near Benton Harbor & St. Joseph, MI. Give our team a call at (877) 589-6292 or contact us online to start your ownership experience today.